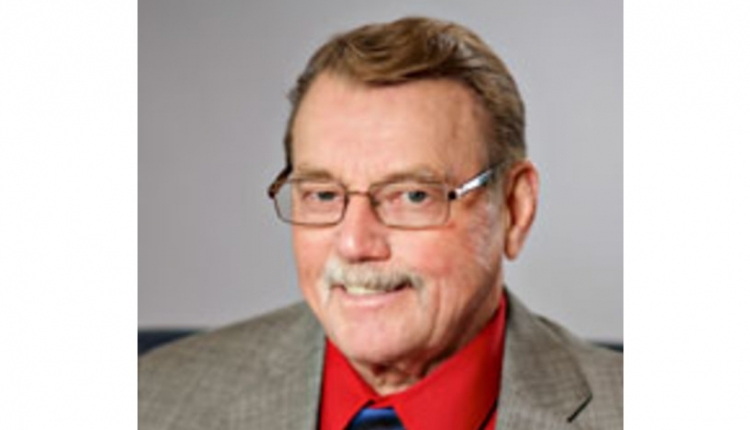 Holstein breeder and former Pennsylvania Secretary of Agriculture Denny Wolff will present federal policy reform suggestions during the National Holstein Convention. We have had enough meetings to identify the problems dairy farmers face – now it’s time to lay out some concrete suggestions for much-needed changes in federal policy. As the Democratic candidate for Pennsylvania’s 9th Congressional District, I will lay out my position on key issues including trade, labeling, safety nets, immigration, and FMMO reform that will impact all dairy farmers from 60-6,000 cows. Today, we need leadership in Congress to represent the needs of our dairy farmers. Congress seems to have a lot of instant experts on agriculture when it comes time to write the Farm Bill – but few, if any – have lived the life of a dairy farmer. 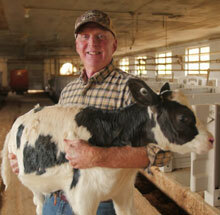 Denny Wolff is a fifth-generation Pennsylvania dairy farmer and the owner of Pen-Col Farms, located in Columbia County. With the international success of Pen-Col Farms, Denny was appointed to the World Trade Organization’s Agriculture Technical Committee during the Clinton Administration and subsequently re-appointed during the Bush Administration. In 2003, Denny was appointed to serve as Pennsylvania’s Secretary of Agriculture, where he worked to advance the Commonwealth’s agriculture industry until 2009. During this time, Denny developed the Center for Dairy Excellence, the PA Preferred branding program, and encouraged LGM-Dairy to be implemented. Today, Denny continues to operate Pen-Col Farms in addition to his bid for Congress. He’s also the founder of Camp Victory, a summer camp for chronically ill children, which serves 1,700 children each summer. For more information about Denny, please visit dennywolff.com.